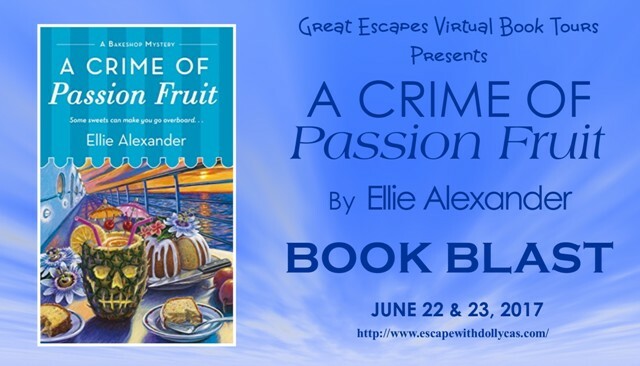 A Crime of Passion Fruit – Book Blast and Giveaway! 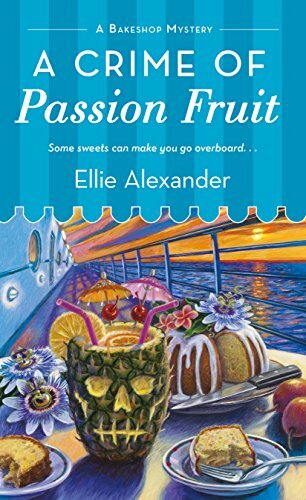 Be sure to enter the Rafflecopter giveaway for your chance to win a Tropical Book Package from Ellie Alexander. 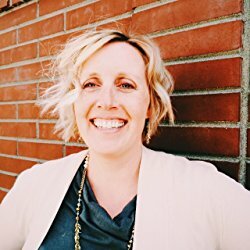 < Previous June is Audiobook Month – Listening Suggestions and a Giveaway (ENDED)! Thanks for the review. Sounds interesting.